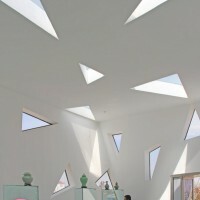 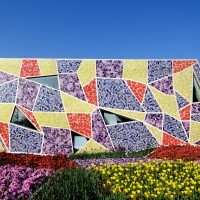 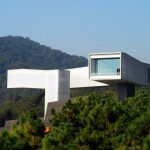 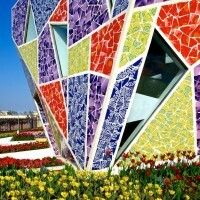 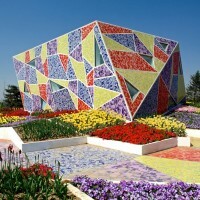 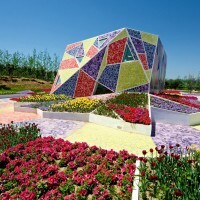 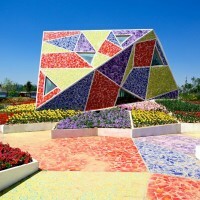 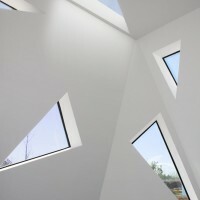 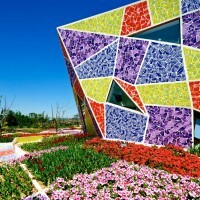 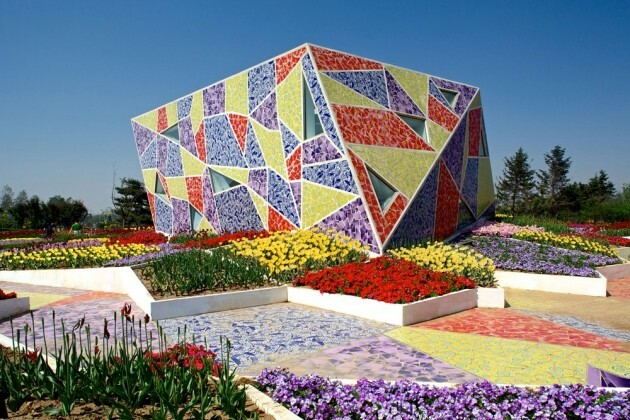 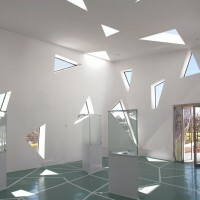 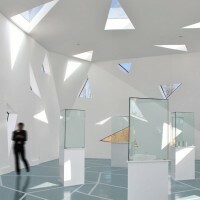 Casanova + Hernandez Architects have designed the Ceramic Museum and Mosaic Park located in Dalian, China. 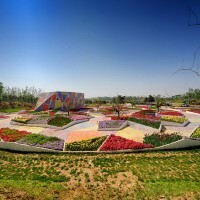 20 international designers have been commissioned to design 20 projects within a comparable circular perimeter in different locations of the park linking the program and the identity of the designs to the cultural background of the designers. 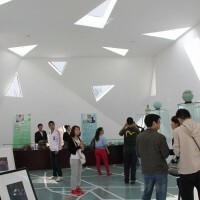 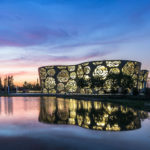 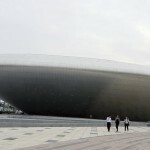 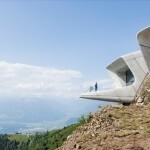 The design of the Expo is based on the paradox that globalization, although it has typically been associated with the destruction of local cultural identity, may also be able to generate some kind of identity. 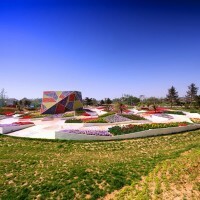 The Mosaic Park project goes beyond that and aims to create a link between citizens and the place, giving a wider meaning to the site. 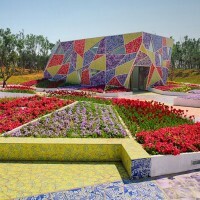 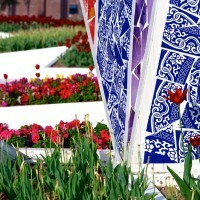 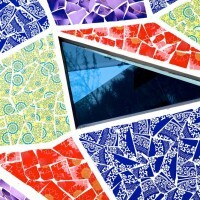 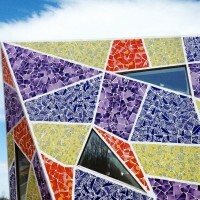 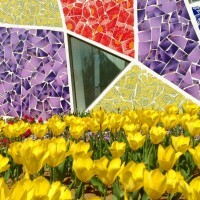 On the one hand, the use of broken local ceramic pieces of different colours for the materialization of the pavement and benches of the park and for the facades of the museum evokes the mosaic tradition that was widespread throughout Europe by the Roman Empire and that has evolved along history till the present day bringing technical solutions such as the trecandís technique used by the Catalan modernist architects. 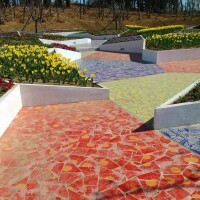 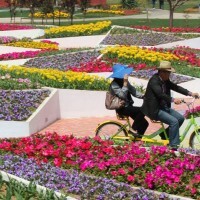 On the other hand, the geometry of the park is inspired by the crackled glaze of the Chinese porcelain developed from the 10th century during the Song Dynasty in the Ru Ware and Ge Ware ceramic pieces. 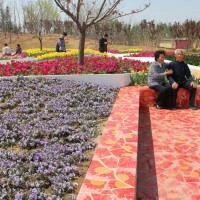 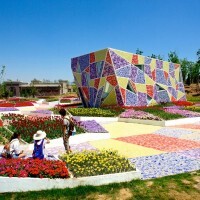 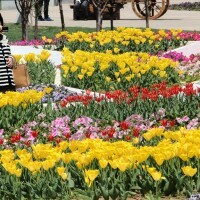 The Mosaic park and the Ceramic Museum remind citizens that the Jinzhou region was once a production area of ceramic and porcelain, although this tradition was lost for centuries, being nowadays forgotten.